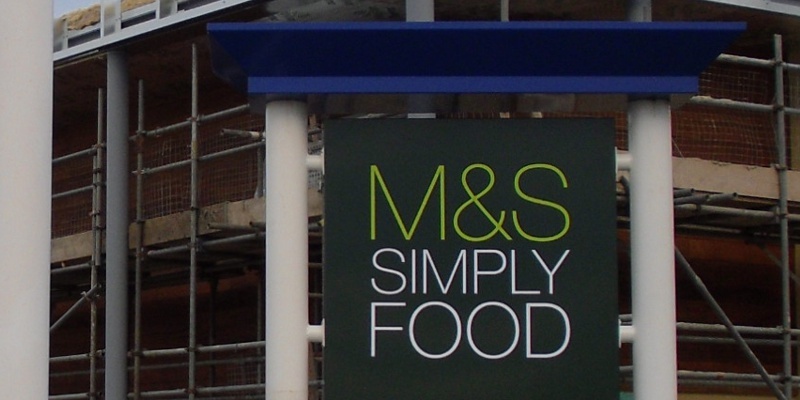 Projecting signs, hanging signs or bus stop signs as they are sometimes known are an eye-catching way to get noticed on the high street. These wall mounted double-sided signs are constructed from either stainless steel, powder coated aluminium or acrylic and can either be illuminated or non-illuminated. 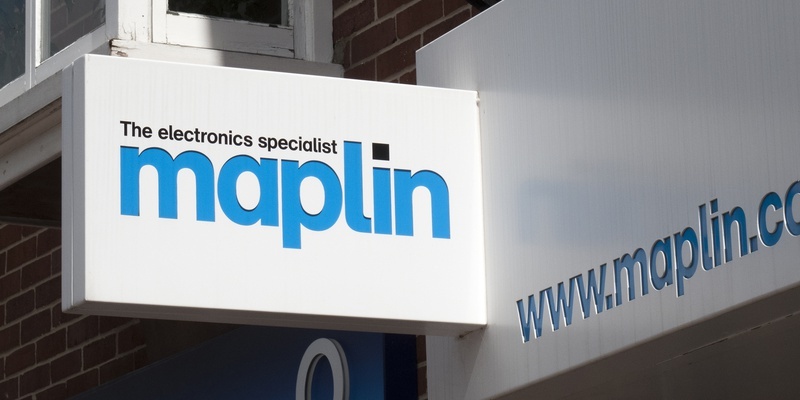 All of our illuminated signs are illuminated by the latest LED technology – providing a low voltage solution which not only saves on power consumption but doesn’t need the regular servicing required by traditional fluorescent tubing. 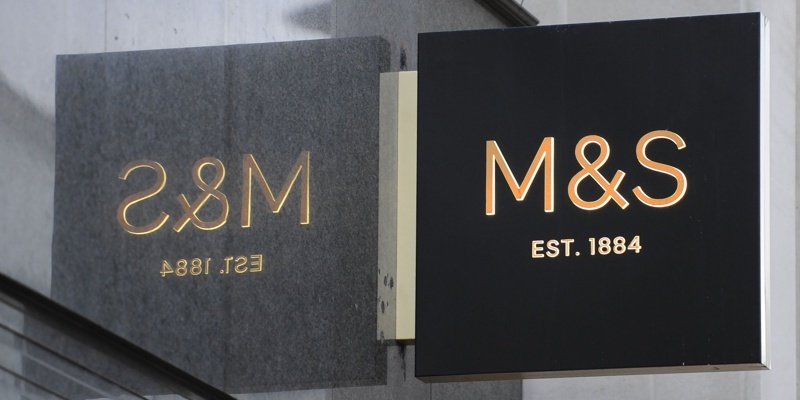 We offer a range of options to suit your branding from cost-effective simple flat panels with digitally printed vinyl lettering applied to fabricated boxes or flat cut acrylic letters applied to the face or fret cut detail cut from the face to allow for LED light illumination. 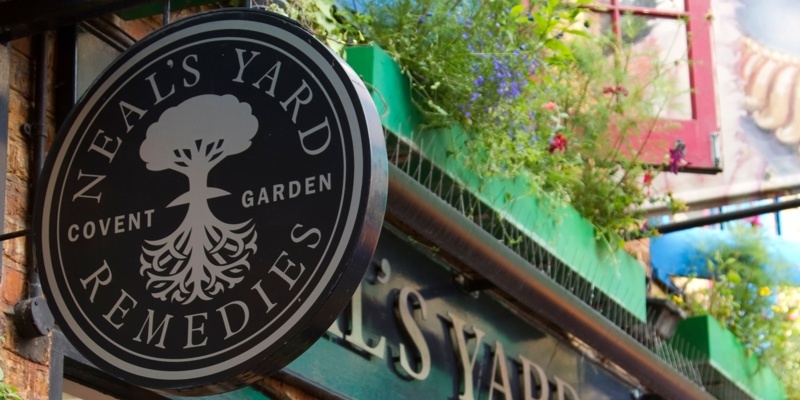 We also offer a wide range of attractive brackets and arms which can also be powder coated to match the projecting sign and give the finish you require. 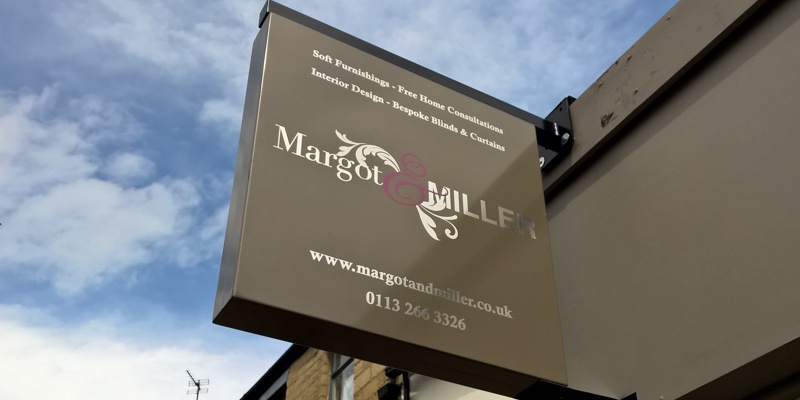 This is just one of the range of signage systems that we manufacture, we also offer tray signs, built up letters and a range of acrylic signs as well. 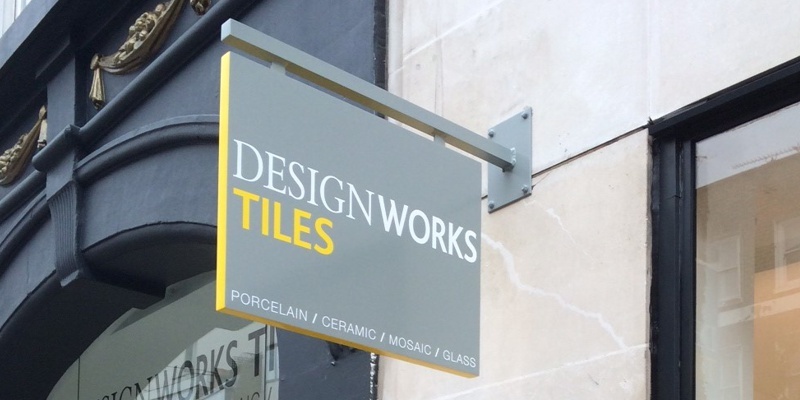 Source by Design are a leading projecting sign designer and manufacturer in the UK. Contact a member of our team to find out how we can help you with your project.